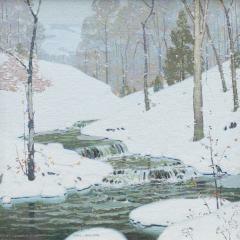 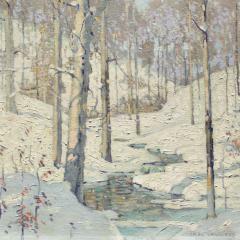 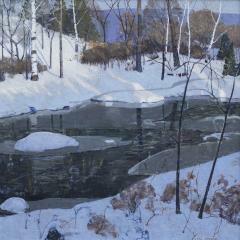 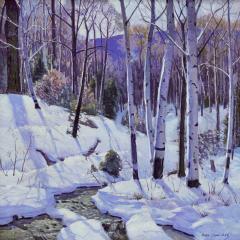 An exceptional artist, Carl Lawless understood how to use the balance of light in his eloquent compositions. 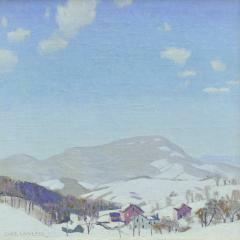 Almost always square in format, his paintings correspond with American impressionist style with leanings towards subtle abstraction and exploration of form within a composition. 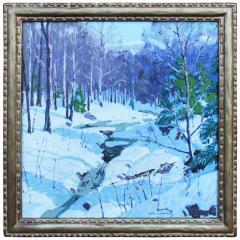 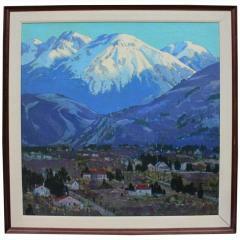 HL CHALFANT is pleased to represent several examples of his work at the 2011 Delaware Antiques Show.